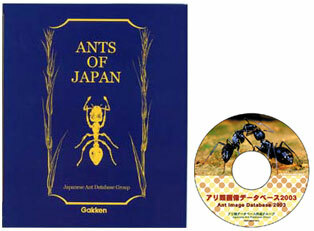 CD-ROM is available for classroom at school and fields without netowork connection. 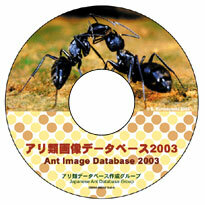 Essence of "Ant Image Database 2003" is extracted as book. CD-ROM is attached to this book.